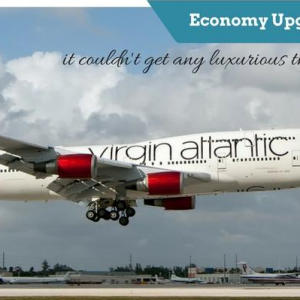 If you have been planning your holiday to Montego Bay, then from mid-April to mid-December is the best time to get cheap flights to Montego Bay and find the best deals on Best hotel to stay in Montego Bay. The island’s beautiful weather and white sandy beaches make way for a perfect sun & sand holiday destination in Jamaica. Home to popular beaches – Doctor’s Cave Beach and Walter Fletcher Beach, an amusement park, snorkelling and diving at coral reefs in the protected waters of Montego Bay Marine Park, Montego Bay is the vibrant capital of Saint James Parish on Jamaica’s north coast. 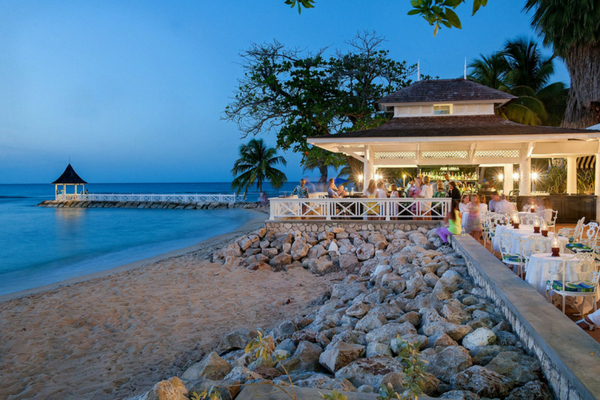 Be it stags, couples, friends, family or single women, everybody loves the fact that Montego Bay is the one of the best beach destinations. We will make your holiday-planning work a little easier for you. 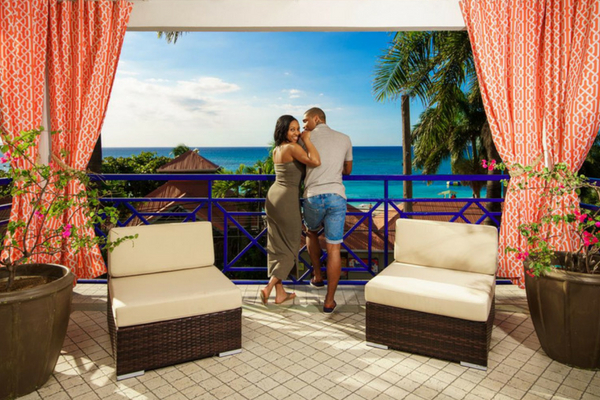 We have a list of our best hotel to stay in Montego Bay – based on their star rating, customer’s review and value for money. Expert Review: A total of 454 rooms- well-lit and filled with pop colours, spacious bathrooms, patio facing the sea/garden & mini-bars. 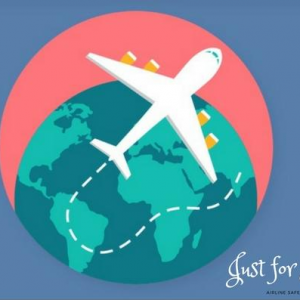 Location: The best hotel to stay in Jamaica is conveniently located 3 miles away from Sangster International Airport in Montego Bay and close to a white sandy beach. Family Friendly? This is an adults-only resort. Expert Review: There are plush rooms that all come with 4-poster beds – Wi-Fi, smart TVs and iPod docks, as well as mini-fridges and coffeemakers. Location: Sandals Montego Bay is located at 4.3 km from the airport. 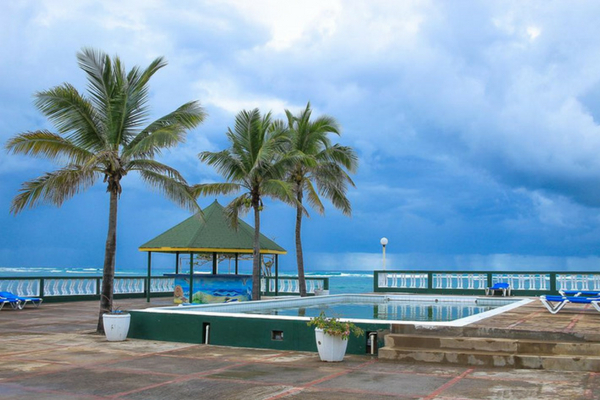 Downtown Montego Bay is approximately 7 km and Bob Marley Experience is 9 km from this best hotel to stay in Montego Bay. Family Friendly? Sorry. 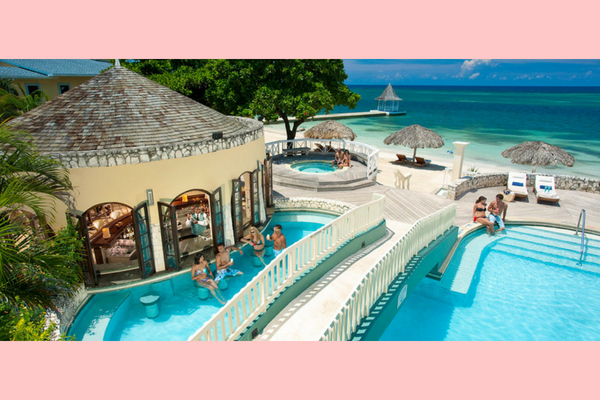 We have a list of family-friendly hotel to stay in Montego Bay coming up. This one is the Couples-only resort. Value for money: £200 ++ ; all-inclusive resort. Expert Review: A 400-acre property and the rooms and suites have ocean or pool views. If you book villas then, you have private pools, chefs, butler service and up to 6 bedrooms. This best hotel to stay in Montego Bay boasts of 3 restaurants, a cafe and 5 bars, including a swim-up option. Value for money: What more can you ask if you got more than 50 outdoor pools, a sprawling spa and a playground. Plus not to forget the golf course, a gym and tennis courts, plus water sports and horseback riding. 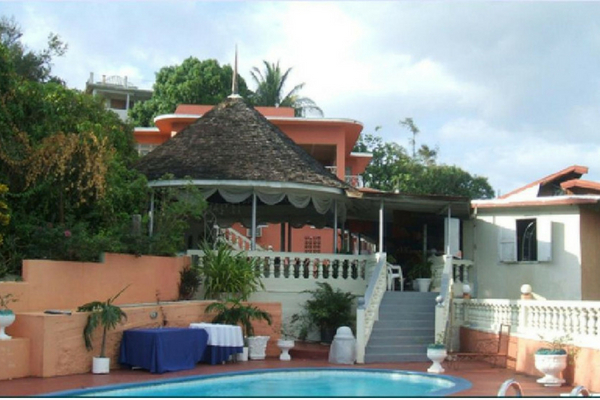 Expert Review: This is a great option for people looking for family-owned property to stay and feel the real Jamaica. Location: Toby’s Resort is conveniently located at a 3-minute walk to Cornwall Beach and very close to the airport. You can just get off at Glouchester Avenue, also called the hip strip. Expert Review: This historic house belongs to the Dewars Scotch whiskey heirs. 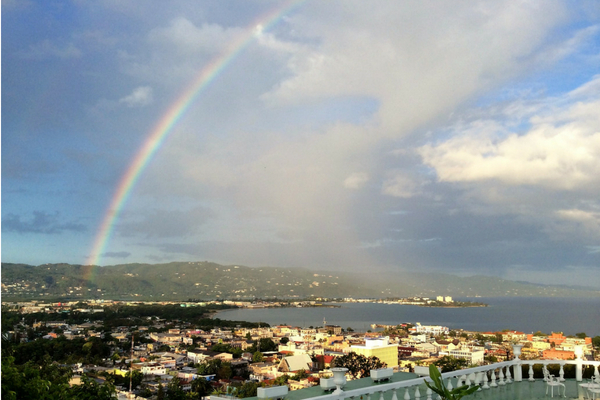 Location: For the sweeping views of Montego Bay – 500 feet above the ground, book Richmond Hill Inn. 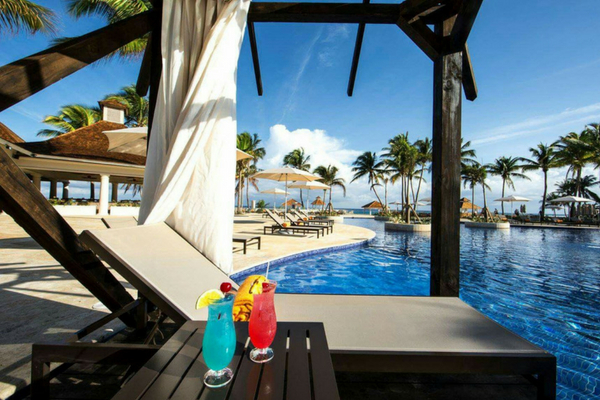 Expert Review: This is a very quiet location, houses tropical garden, swimming pool with natural seawater, and the view. 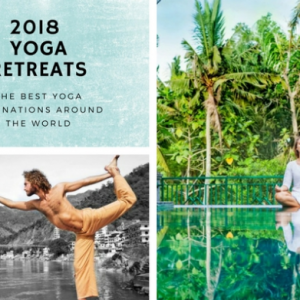 Expert Review: Best known for its activities – 2 swimming pools one of which contains natural seawater, 2 bars, a sandy beach, and a swimming cove. Location: This beautiful resort is located along the Elegant Corridor and just 18 minutes outside the city of Montego Bay. Location: This hotel is conveniently located 15 minutes drive from the Montego Bay Airport and the Cruise Ship Terminals for both Montego Bay and Falmouth. Family Friendly? Minimum age of guests is 15 years and plus. 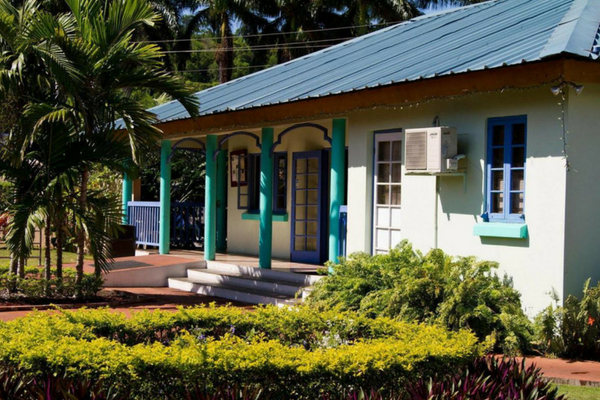 Location: This is located 3 km from Sangster International Airport and a 15-minute walk from Fort Montego. Family Friendly? Yes, it is a family-friendly hotel. They also have a kid’s play area. 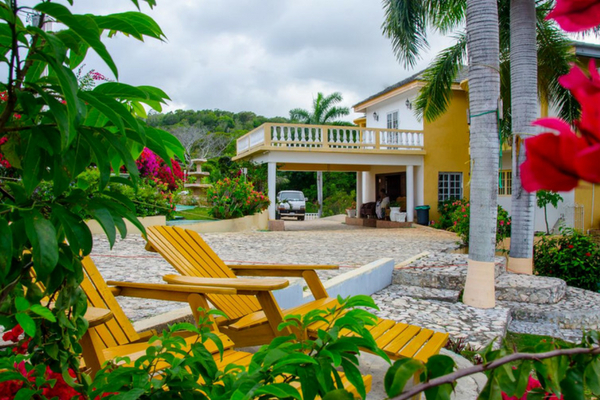 Location: Best hotel to stay in Montego Bay is conveniently located at 1 km from Sangster International Airport, 4 km from White Witch Golf Course and 2 km from tours at historic Rose Hall mansion.